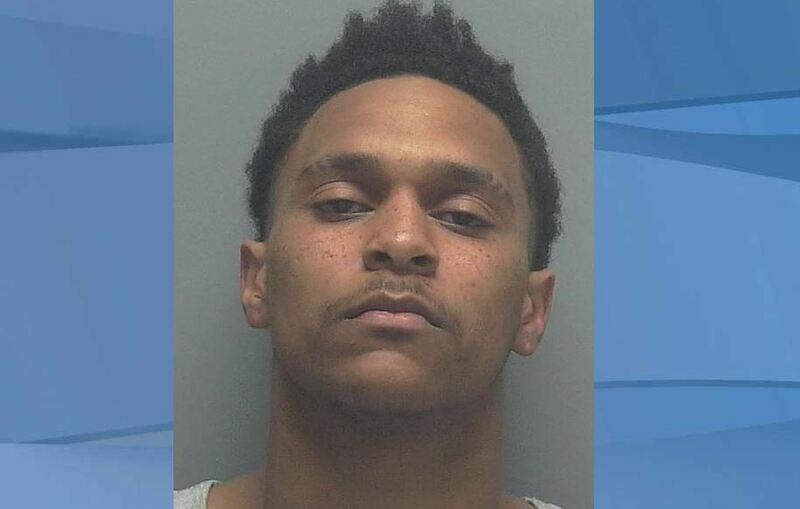 A man from Lee County has been found guilty of 2nd degree murder with a firearm following a dispute outside an adult entertainment club. According to the State Attorney’s office, Kahleel Jacques Perez, 23 faces life in prison for 2nd degree murder. In April, 2017 the 34 year old victim and his friend were leaving Scarlett’s Cabaret night club in Fort Myers when 3 men began hitting their car out in the parking lot. The victim and his friend got out of their car to confront the 3 men. The argument escalated and resulted with Perez shooting the victim. He was transported to the hospital where he died. Perez’s sentencing is scheduled for November 26th.